Ultra Sonic Skin Scrubber uses waves through cavitations to help lift, hydrate, and protect the skin’s surface. Ultrasonic Skin Scrubber lifts by exfoliating the surface of the skin, and attachments enhance product penetration to support skin health. This treatment is fantastic for lifting dead skin cells without the friction or abrasion that may cause sensitivities to various skin conditions. It’s perfect for sun damaged skin as well as various pigmentation that is associated with sun. 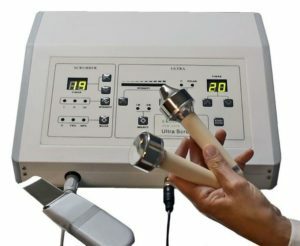 Ultra Sonic waves are designed to increase the depths of product penetration. It allows skin professionals to indirectly affect deeper layers to encourage a healthier skin function. Sonic waves build volume and fullness for a beautiful, youthful complexion. 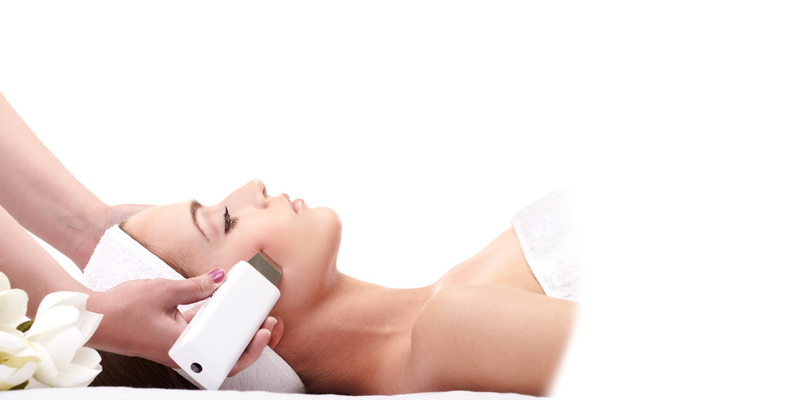 Excellent in conjunction with microdermabrasion, cosmetic acid exfoliation, and oxygen infusion systems. 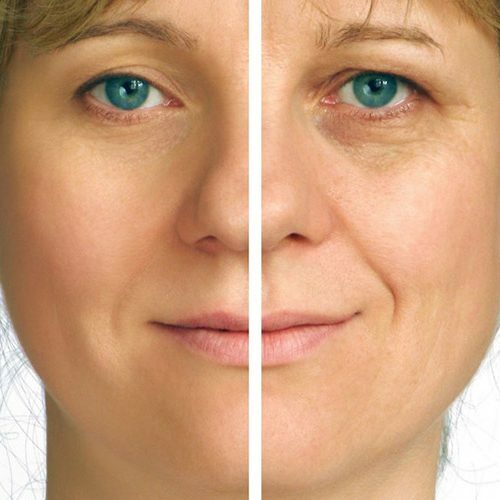 This noninvasive, skin toning, lifting, procedure pushes back the limits of cell aging. This revolutionary new skin restoration process helps with lymph drainage to enhance more volume to the face and neck area.